With a new year comes a while bunch of new things, like new authors. 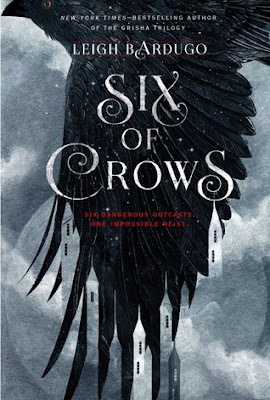 This week's top ten list features authors who are debuting and publishing their first book. These are some new authors and books I can't wait to add to my favorite list! Click the covers to go to their GoodReads page. 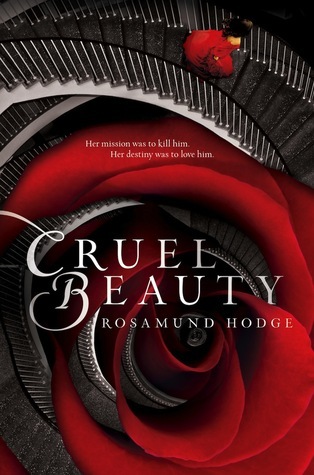 Cruel Beauty by Rosamund Hodge - A Beauty and the Beast retelling? Set in a world of fantasy and mythology? Sign me up! 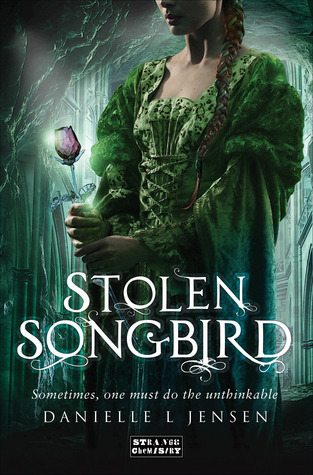 Both Cruel Beauty and Stole Songbird by Danielle L. Jensen has been describes as perfect for the fans of Graceling and I truly loved that book. How could I not love a road trip with awesome musicians? 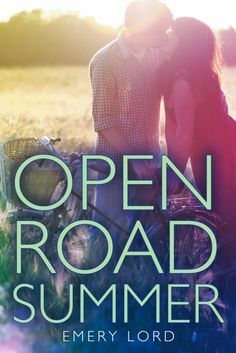 I don't think Open Road Summer by Emery Lord could go wrong! 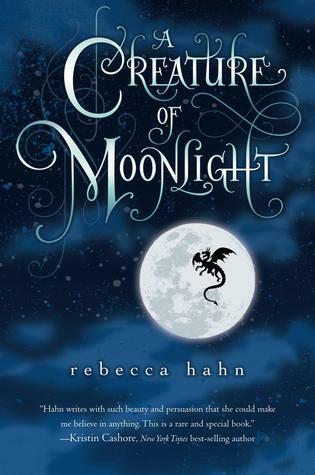 A Creature of Moonlight by Rebecca Hahn isn't the first book she's had published but if I'm getting this correctly it's the first one she's actually written. And it's about dragons. Nuff said. "The X-Men meets Ocean's Eleven in this edge-of-your-seat sci-fi adventure about a band of 'super' criminals." 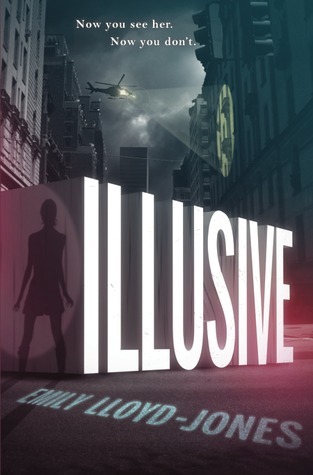 I love a good sci-fi and Illusive by Emily Lloyd-Jones really sounds like it is! The Unseemly Education of Anne Merchant by Joanna Wiebe is another fantasy set in a boarding school but it doesn't sound like anything I've read before. But it does sound extremely mysterious and intriguing! What debut authors are you excited to discover? Leave your link in the comments and I'll check it out! Cruel Beauty is on my list this week. It sounds SO good. I'm quite intrigued by The Unseemly Education of Anne Merchant too. Oh, wow ILLUSIVE sounds like a must have! I love the cover for CREATURE OF MOONLIGHT, I think this is the first I've heard of that one. I'll have to check it out. And seriously?! 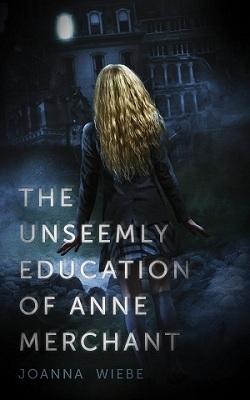 UNSEEMLY EDUCATION OF ANNE MERCHANT is going on my wishlist immediately - I'm always a sucker for a boarding school read. Great list, I've got a few of these on my list too! Dorothy Must Die looks like such a unique read, I can't wait for that one. There are so many great books coming out in 2014, I don't know how I'll find the time to read them all. I hope you manage to read all of these :) My TTT.